The world’s first blockchain application for end-to-end transparency in the distribution of digital assets. Transparency Engine empowers service providers such as governments and corporates to track resource distribution – with dashboards, real-time notifications and reporting capabilities. 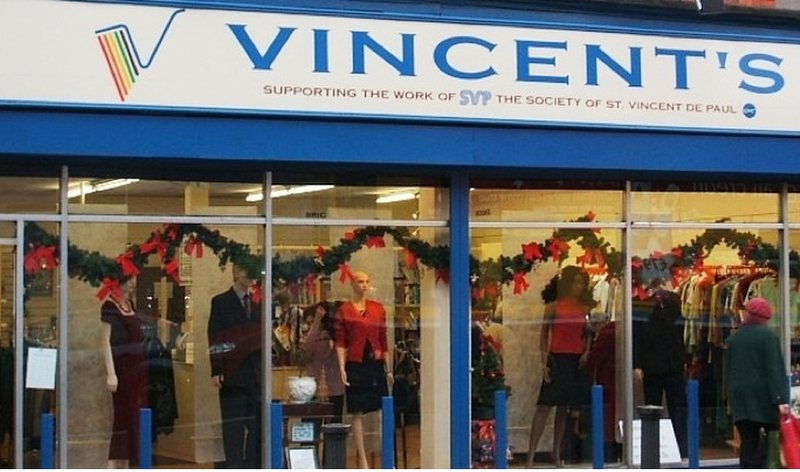 In partnership with the Society of St Vincent de Paul (SvP), AID:Tech’s Transparency Engine was deployed in March 2016. The platform provisioned unique digital identity as the basis for access to welfare entitlements – specifically this was offered to women of nomadic communities in the area. Without fixed abode, the nomadic communities have previously been consistently disadvantaged; with reduced access to the range of welfare services available, including ones provided by SvP. AID:Tech digital IDs were provisioned in the form of QR codes. When scanning the QR codes representing unique digital IDs, shop tellers were able to verify the available balance associated with each ID profile and distribute goods and services accordingly. Every transaction confirmed in real-time and were securely stored on the blockchain – generating an audit trail for SvP. Using permanent and immutable records to validate vouchers in circulation – spent voucher would be made redundant. This entirely removes the margin of fraud and error in the process. Reducing remittance fees to below 3%, in line with UN’s Sustainable Development Goals No. 10.C. 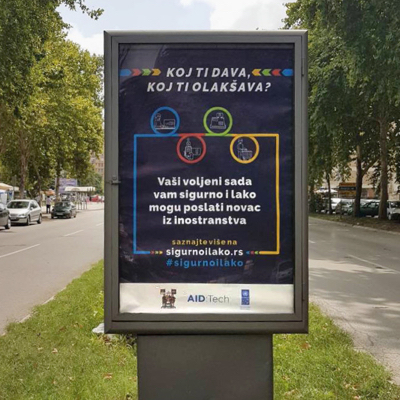 Transparency Engine for remittances was developed in partnership with UNDP Serbia and part-funded by The Rockefeller Foundation. The solution launched in September 2018 to re-engage the Serbian diaspora with the local economy and provide stakeholders with insight into remittance as a substantial portion of country GDP. When sender remits to friends and family at home, they can determine where and how the money will be spent. They can opt to remit for a selection of uses, such as electricity, gas and grocery purchases. Subsequently, recipients can make purchases in their own time online or in-store. In partnership with PharmAccess Foundation, AID:Tech deployed Transparency Engine for the delivery of medical entitlements to pregnant women – to transform antenatal care in Tanzania. By providing mothers-to-be with digital ID, the identities of mother and child are linked via the blockchain, establishing a lifelong connection. The digital IDs subsequently enabled women to build personal medical profiles – using data accumulated from every visit made to clinics and when they receive medical entitlements. Leveraging the data that is accumulated on the blockchain platform, high-level administrative data is captured and visualised – to provide program implementers and donors with transparency over funding utilisation through data-led traceability. Get in touch and a member of our team will respond shortly about next steps.